2014 was first year of operation. Interested in working with local restaurants as well. They are a market style CSA so members prepay and use their member card however they want for 6 months at farmers markets, an online store or at the farm store. 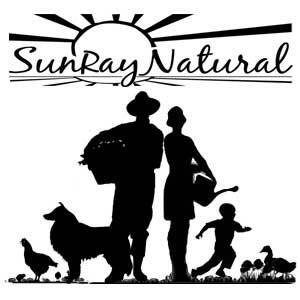 Reviews of Sunray Natural are below. All comments will be moderated, so please keep them helpful. Did you like your experience? Was the farm clear about expectations? Did the farmer deliver on his or her commitments?